One of the most beautiful things about Iceland is the sky, at any season really. Icelanders famously live without sunlight for weeks at a time, but instead are gifted with a very special season. In the winter, the short days usually end with a surreal spectrum of red, pink, purple and blue colours before the dark takes over. It’s the darkness and the freezing temperature that create the optimal conditions to see one of the most incredible natural phenomenon there is, the Northern Lights. Most have seen photos of the Northern Lights but will realize upon seeing them dancing around in real life, that photos do them no justice. Being in a remote area in Iceland (away from the cities’ light pollution) on a clear and still winter night, can rightly be described as otherworldly. Besides how strikingly beautiful they are, the explanation of the phenomenon is pretty impressive as the lights are formed from fast-moving, electrically charged particles that emerge from the sun. Being in Iceland during the Northern Light season, at some point from early September to the end of April, makes it very likely to see them. Ultimately, of course, the correct weather conditions and solar activity has to be met, which can be researched prior to looking for the lights. It might go without saying but the longer you stay, the more likely you are to see them. Keep that in mind when booking your trip, as well as the best conditions being in the North of the country, since that area has longer hours of darkness. 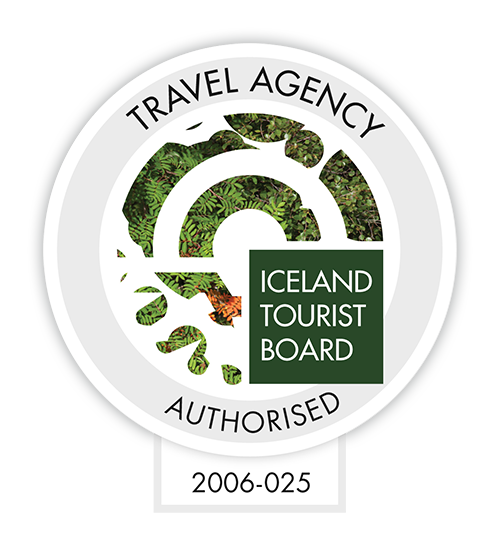 If you have been considering Iceland as your next destination, the deciding factor could be this one. There is a lot to experience in the winter, snow activities, skiing, hot springs, ice cave adventures and music festivals, and you can enjoy all of those in the presence of the dancing lights.